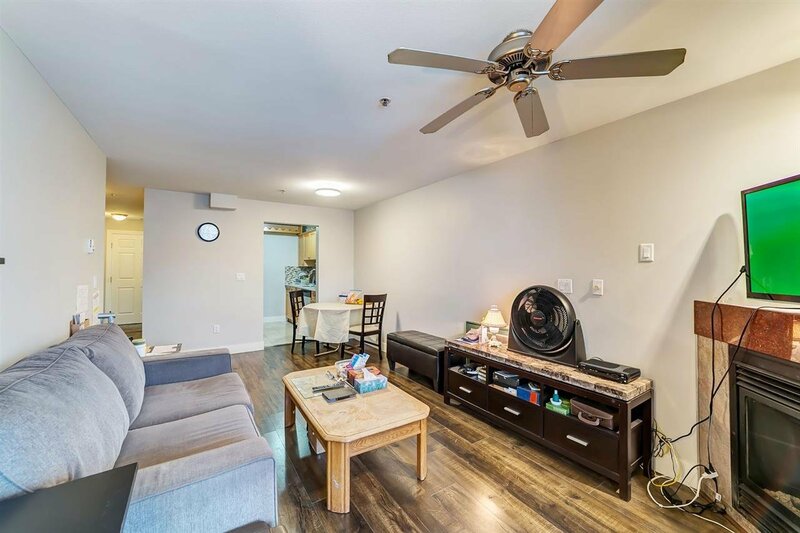 Spacious 1 bedroom plus den condo located in the heart of Collingwood. 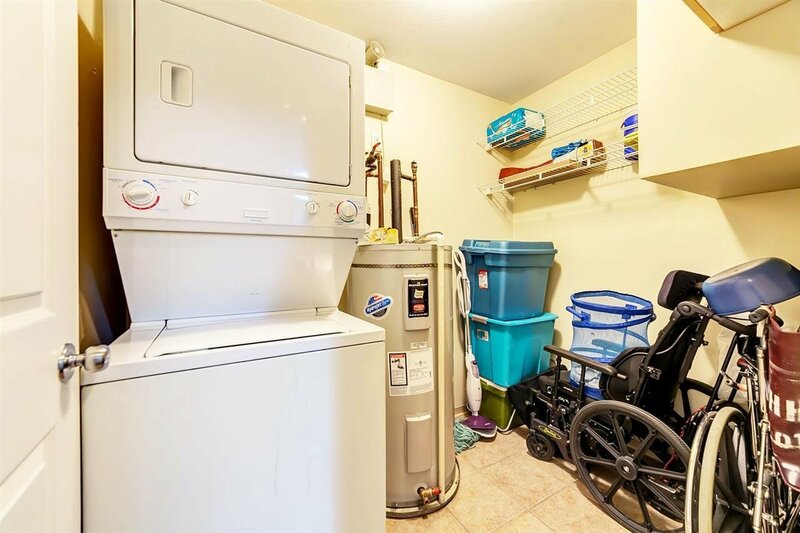 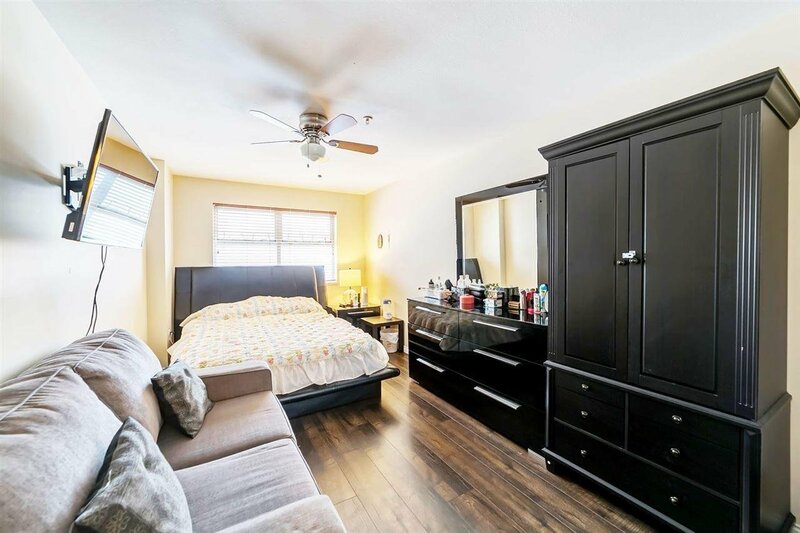 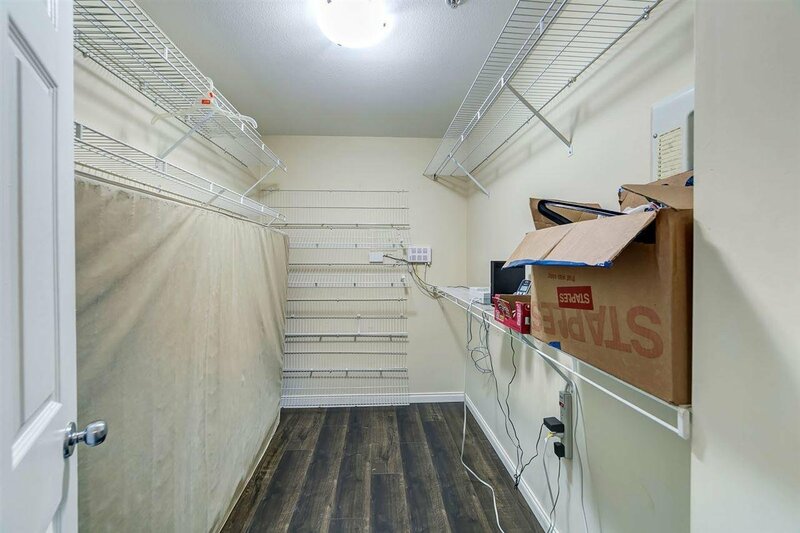 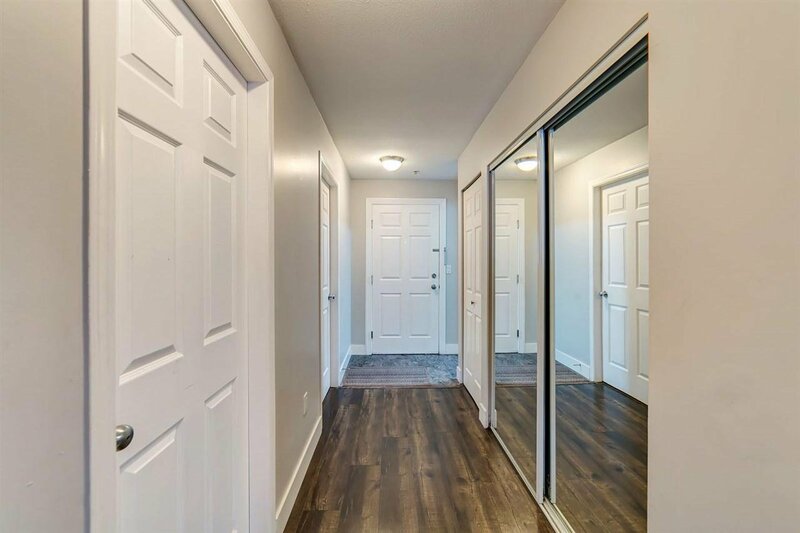 This unit features high quality laminate flooring throughout, stainless steel Kitchen appliances, gas fireplace and a den big enough for a bedroom or office. 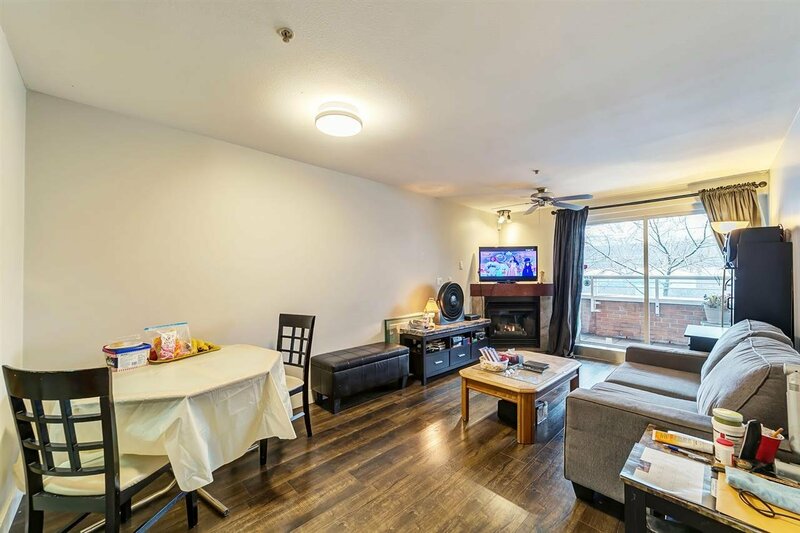 Walking distance to Safeway, London Drugs, Banks & a variety of diverse restaurants and stores just steps away. 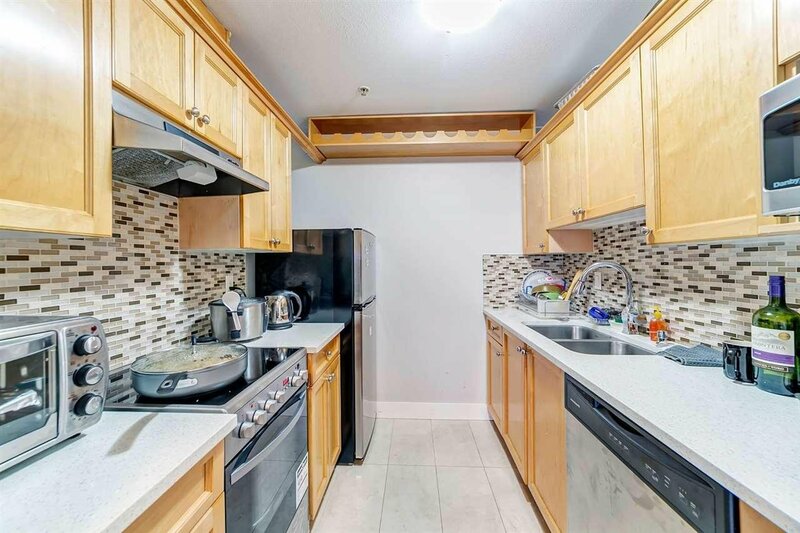 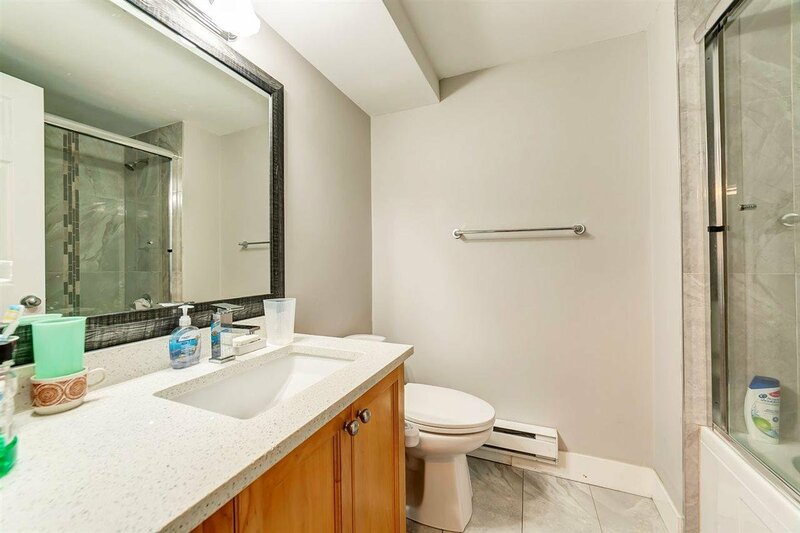 Less than one block away from transportation and just an 8 min walk to Joyce skytrain station. 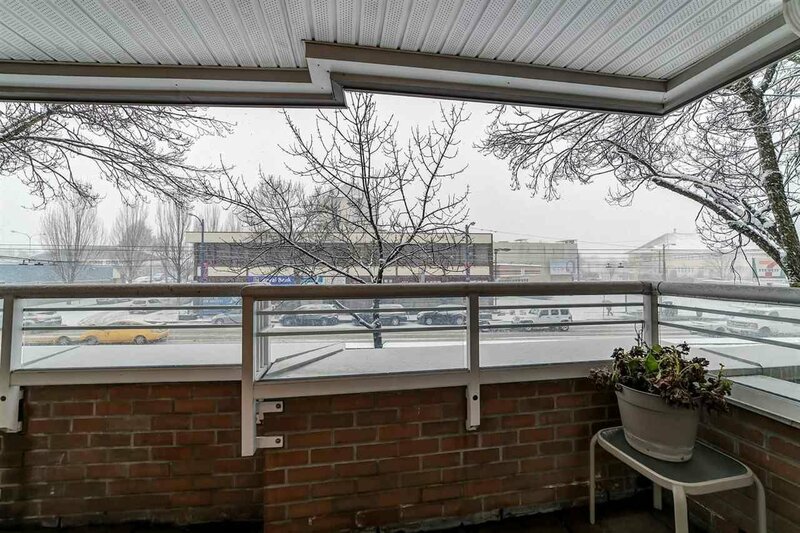 Come and see what this property and great location have to offer.